(Annapolis, MD) The fifth annual Anne Arundel County Lifeline 100 Bicycle Event on October 7, 2018 attracted more than 800 registrants, was supported by more than 100 volunteers and over 25 sponsors. 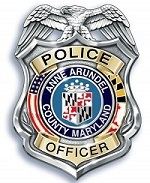 The event hosted by Anne Arundel County Police Department, Anne Arundel Department of Recreation & Parks and Bicycle Advocates for Annapolis & Anne Arundel County (“BikeAAA”) offers a great experience for cyclists of all ages and abilities with 100, 65, 30 and 15 mile route options as well as a free Children’s Bike Rodeo and Family Fun Ride at Kinder Farm Park in Millersville. The 15 and 30 mile routes are great for families, seniors, recreational and riders with special needs. They are entirely on flat, paved trails using the B&A and BWI Loop Trails. 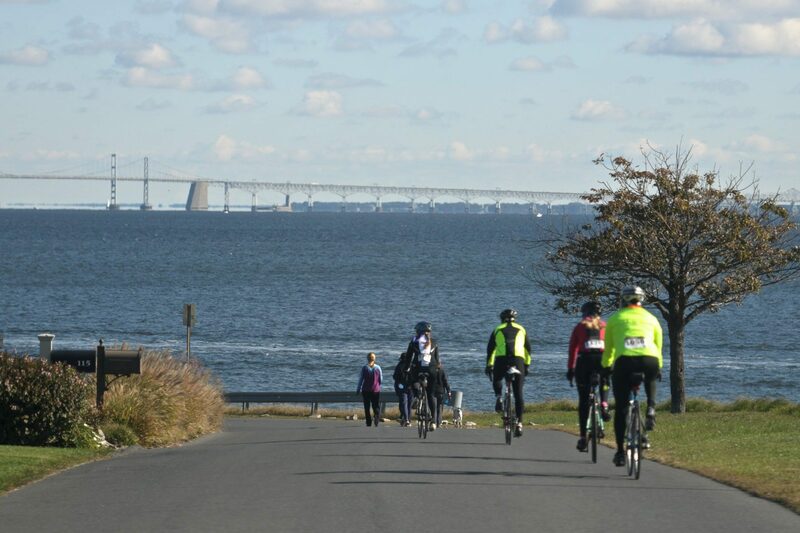 The 100 and 65 mile routes wind throughout scenic Anne Arundel County including views of downtown Annapolis, the Severn River, Chesapeake Bay, southern Anne Arundel County, BWI/Marshall airport and more. The event has received the Innovative Program Award from the Maryland Recreation and Parks Association and in 2015 won the Maryland, My Maryland Special Event of the Year. Details about the event can be found at www.lifeline100.com.